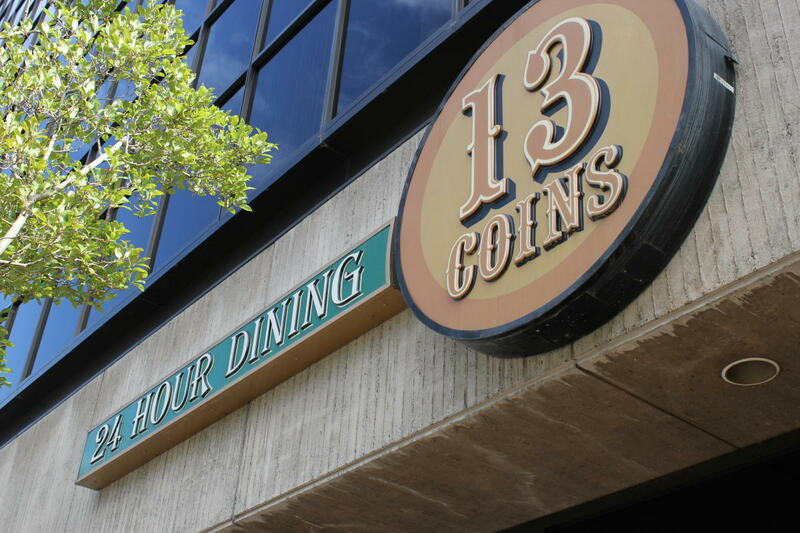 13 Coins Restaurants began in 1967. 13 Coins is an old-style cornerstone of metropolitan character serving up hearty fare 24 hours a day, 365 days a year. 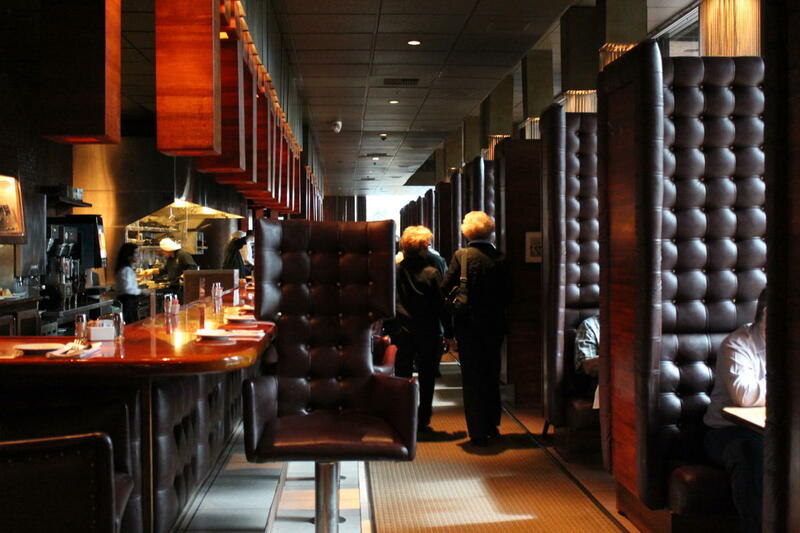 Dark, polished wood and high-back chairs characterize the restaurant while along the walls, booths with high, leather-padded walls rise all the way to the ceiling. 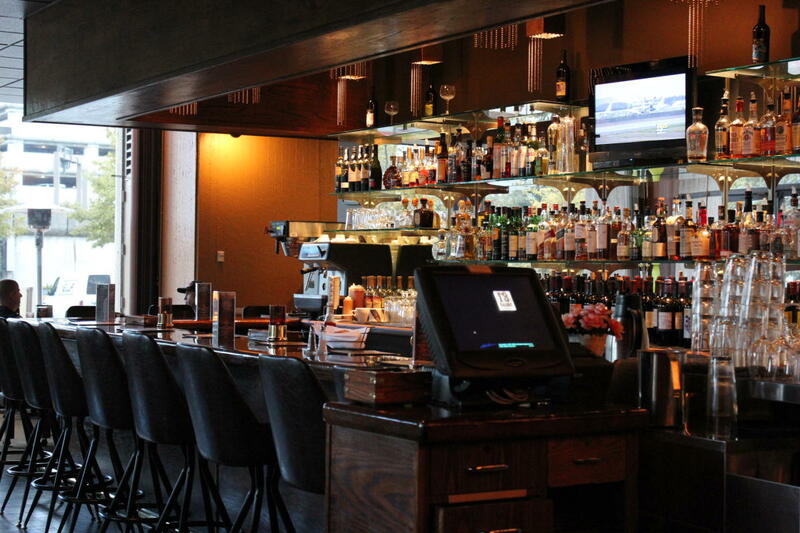 Delicious food lining a dazzling 24-hour menu, engaging line chefs who banter playfully, and friendly, professional servers keep you coming back time and again. The menu offers over 130 items varying from Crab Eggs Benedict to Filet Mignon and is prepared in a manner that has earned 13 Coins chefs the nickname of "pryo-technicians". Every mode of preparation is represented: grilling, scrambling, flipping, tossing, sauteing, frying, and of course, flaming, all at speeds that have made not only 13 Coins, but the cooks, famous.